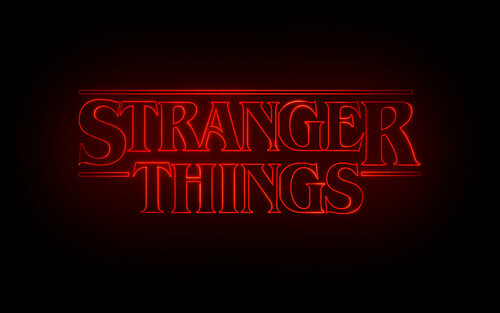 Stranger Things Logo achtergrond. 1440x900. 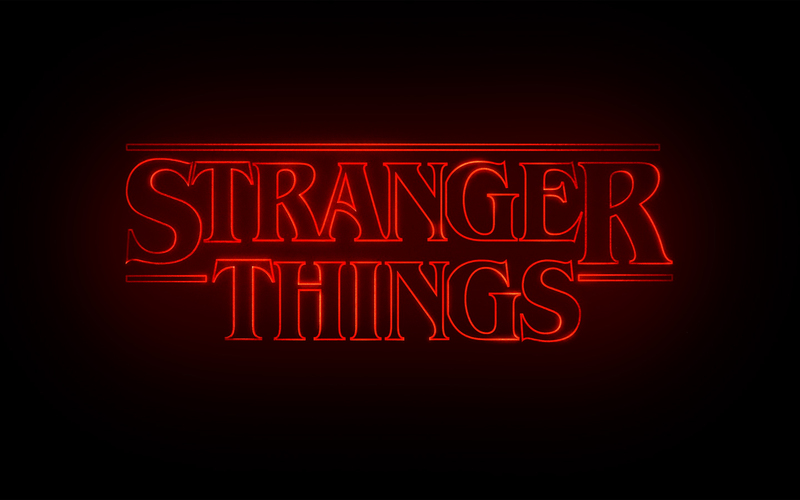 HD Wallpaper and background images in the Stranger Things club tagged: photo stranger things netflix season 1 poster wallpaper widescreen 1440x900 logo text. This Stranger Things wallpaper might contain teken, poster, tekst, bord, and schoolbord.